Just 16 feathers but they can give out more than 400km/h speed? Can you guess what it is? Do you know the answer? Right! It is “badminton”, the sport with the fastest speed! 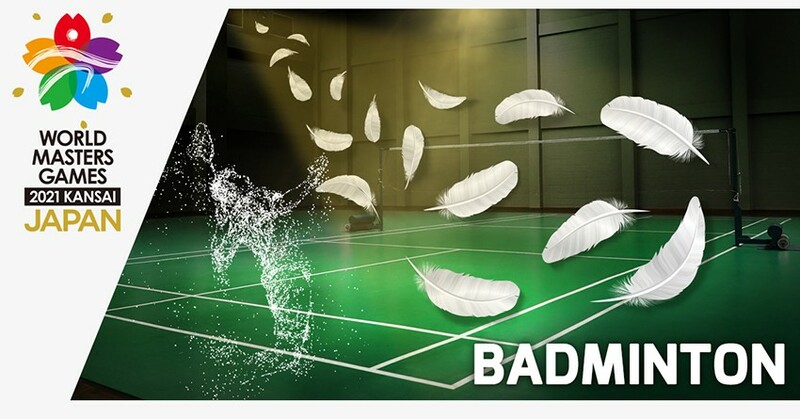 Among the many sports that use ball, the fastest is not baseball, tennis, or golf, but it is “badminton” which use light feathers “ball”. 16 goose or duck feathers are attached to the shuttlecock, the weight is about 5 g with official fastest badminton hit recorded in World Guinness Records as 417km/h. This astonishing hit is achieved by Malaysia’s player “Lee Chong Wei” on 24th September 2017! 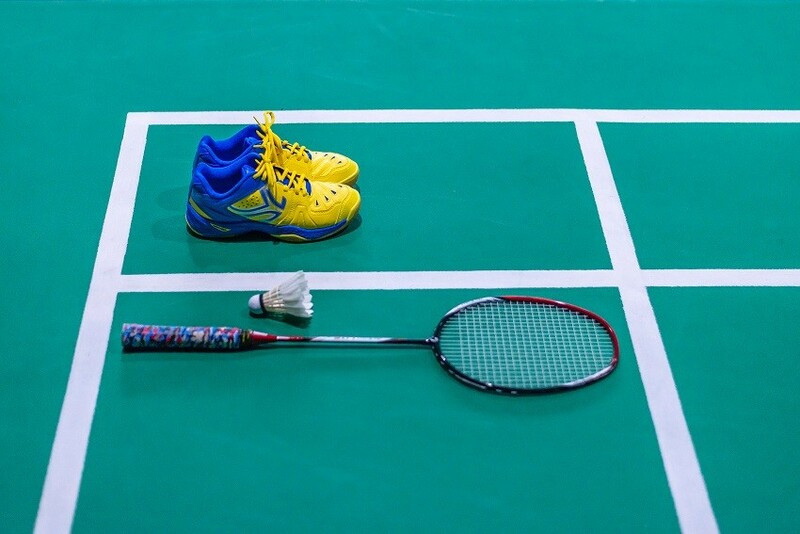 The total travel distance of a badminton player during a game is more than twice the distance in a tennis game. It is a game that involves whole body movement. Especially the speed and jumping power are the very important training items for players. In an amazing match, the audiences cheer out loud when watching the shuttlecock goes forth and back the net into different direction, showcased by the skills of each players such as their jumping smash. Each player responds quickly to the hit. It is truly fun to watch such an exciting game! Especially when the scores draw at 20-20 where the player who get 2 points consecutively will win the match. The tension and stimuli are enormous! The players release a lot of adrenaline while the audiences’ hearts beat so violently as if they will leap out from mouth. There is no breathing space. 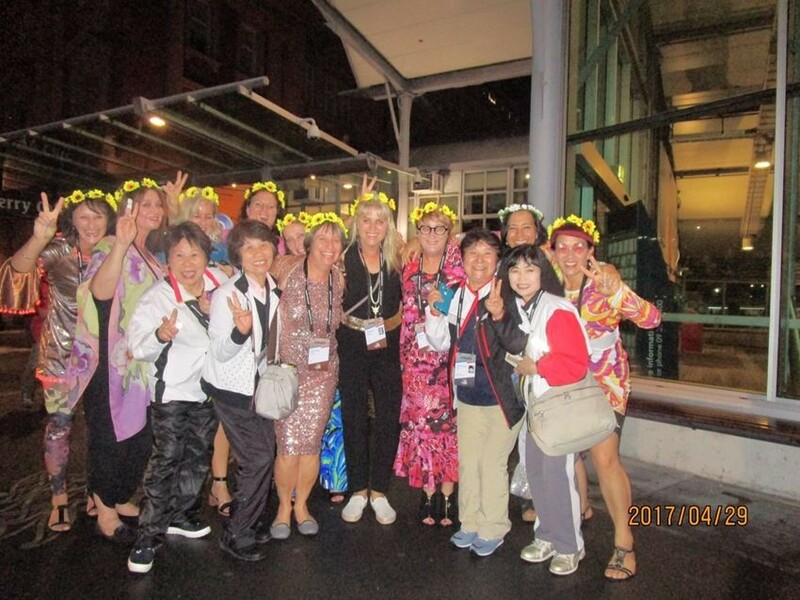 If you are a badminton player, then you must not miss the “World Masters Games 2021 Kansai”! This games for amateur players is held every four year and everyone above 30 years old can participate. 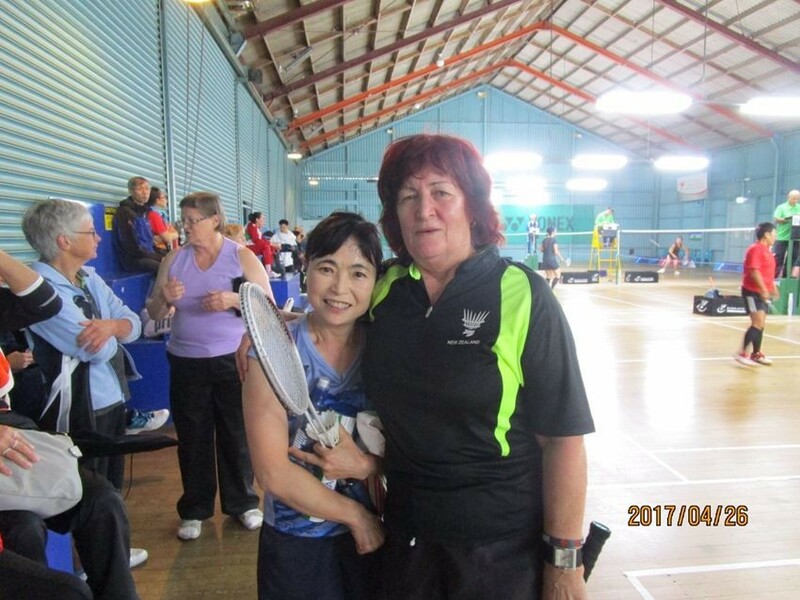 The 9th game was held in New Zealand in 2017 and the 10th will be in Kansai area, Japan. It is good news for those who like sports and live in Asia! 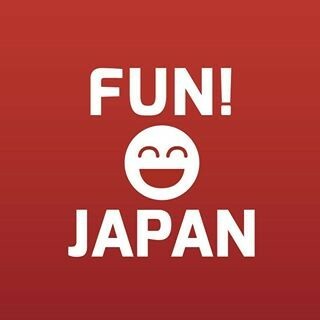 It is closer and in addition to take part in or watch the games, isn’t it good to travel in Japan at the same time? It is good to have opportunities to take part in this international game. Although the languages are different, the rules are same. Through friendly rivalry, one can create a good game and receive big applause from players and audiences from other countries. Furthermore, by exchanging souvenirs or gifts from each own country with new friends acquainted at the venue, starts the most wonderful international exchange! The badminton game of “World Masters Games 2021 Kansai” will be held in Kyoto. Kyoto has always been a popular place to visit in Japan. There is not much to prepare for a badminton game, mainly shoes, rackets and shuttlecocks are required. Even if you carry all of them, they do not add to the burden of your luggage. Out of the game time, you can travel around freely, visiting the famous sightseeing spots in Kyoto. For instance, the World Heritage Kiyomizudera, Fushimi Inari Shrine, Gion, Arashiyama and Kinkakuji, etc. A travel in Kyoto is no longer just a normal travel when you take part in a game or be an audience. There is difference significance to it. A saying goes like this: To live is to move. Through sport and developing your physical strength, you can go around the world and meet various people. If you do not yet have this hobby, perhaps it is good to just come and watch this international game. Maybe you will find your purpose after watching a good game. More fun things will come into your life!